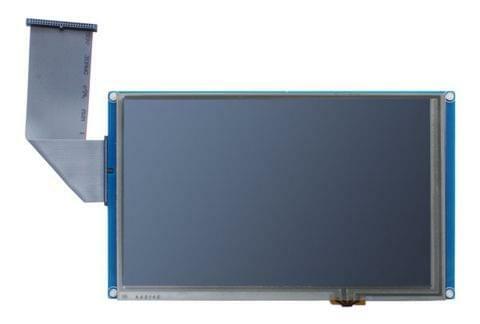 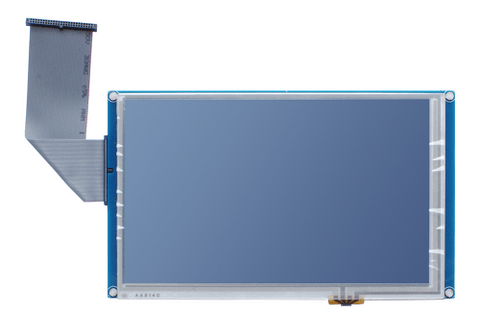 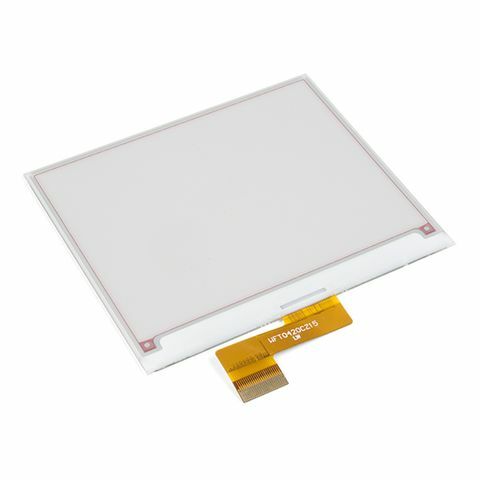 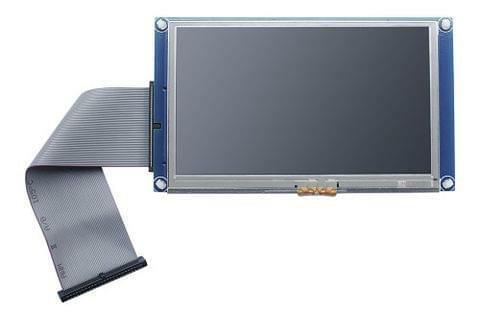 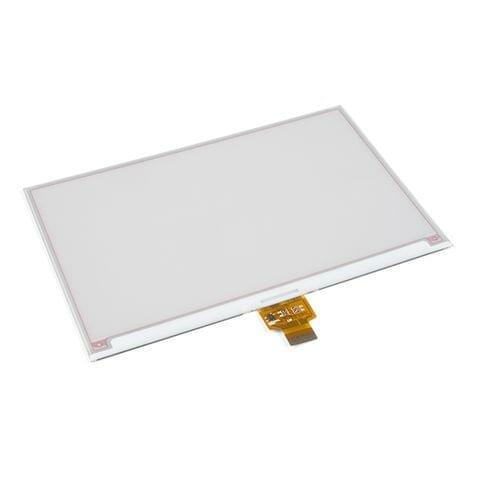 Its a mini panel-mountable HDMI monitor with a built-in resistive touchscreen! 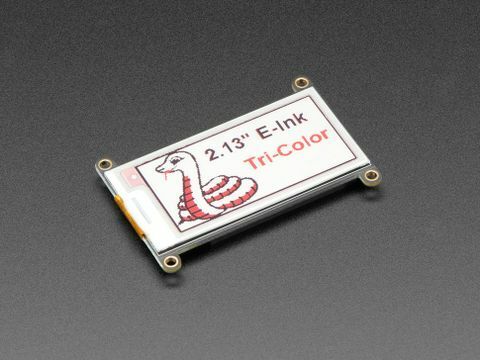 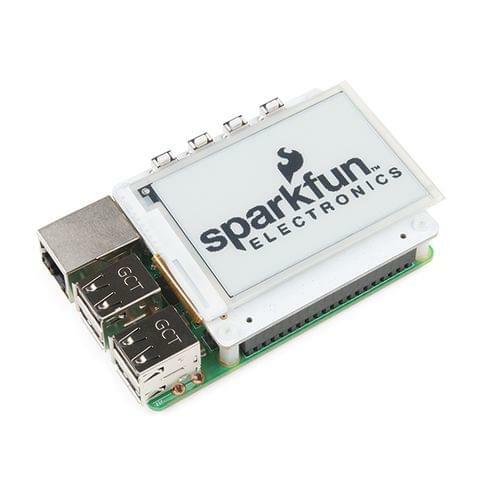 So small and simple, you can use this display with any computer that has HDMI output, and the shape makes it easy to attach to a case or rail. 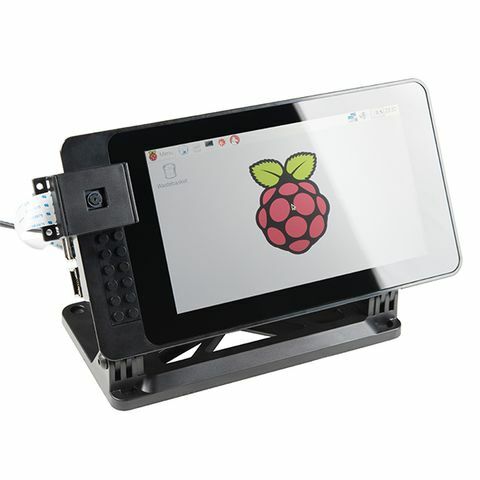 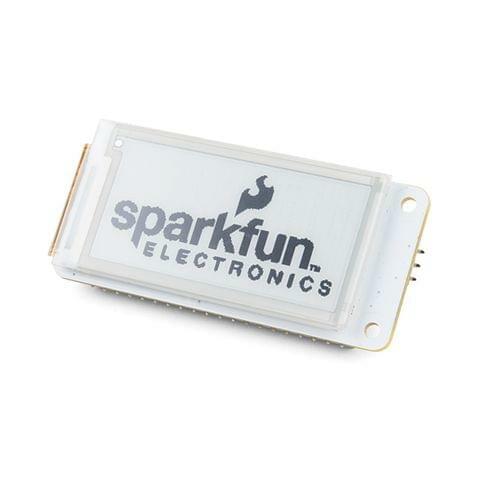 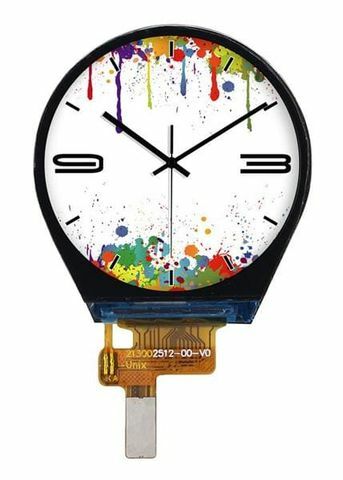 This backpack features the TFP401 for decoding video, and includes the attached display so its plug-n-play.